The serving was very fast from the moment you place your order and the serving of the noodles, highly efficient operations to maximize the revenue, the boss likely trained by the productivity board. 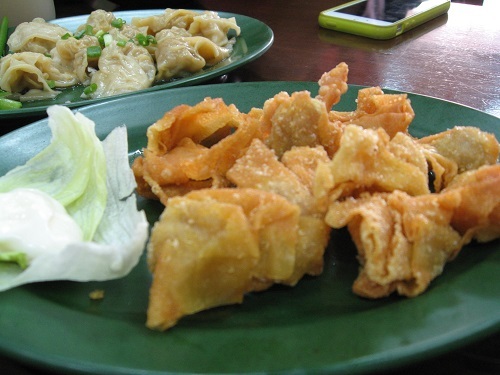 However, the speed has not affected the quality of the Wanton noodles served; the noodles came with good quality roast pork (Char Siew) but average wanton dumping, anyway, our focus is on the noodle which is the real star of the visit. The noodles do not come with the traditional chili sauce but instead well seasoned with sesame oil, lard, other secret sauces and cooked to the right texture, you can taste and smell the aroma of the noodles. If we like to perk up the taste with the chili sauce, we have to warm you upfront, NEVER try to be the hero adding the self service chili sauce into the noodles without reading the warning message on the bottle and on the wall about the “SUPER HOT” chilli sauce! In our opinion, the noodles by default already taste good and should be enjoyed without the chili sauce, I tried to add the chili but deeply regretted of my action, the chili is EXTREMELY SUPER HOT and simply cannot blend with the noodles, the chili sauce completely overpowered the taste of the noodles and to a large extend, ruined the noodles. 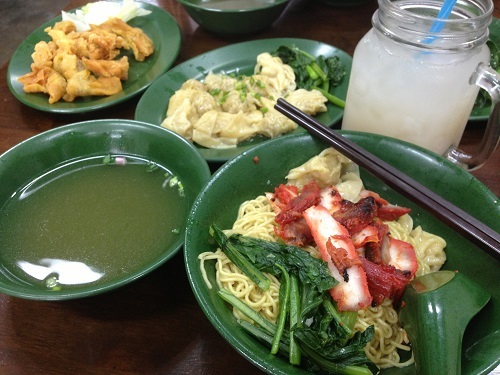 Compared to Fei Fei Wanton mee, Fei Fei has better noodles texture and chili sauce. Eng noodles house is more superior on the noodles taste. 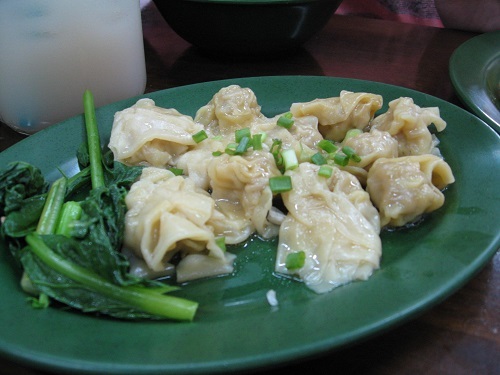 If you are not a fan of chili, Eng noodles house is the right choice else Fei Fei has the upper hand. Cashier has a bad attitude, service is bad. 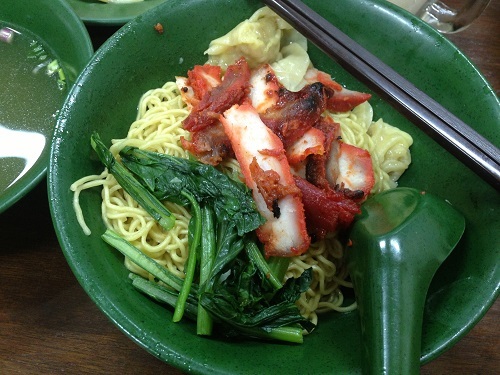 Noodle is so so, not worth the money, 4.50 sgd for a small bowl. you do noot mind. I was curious to find out how you center yourself and clear youjr mind before writing. I have had a difficult time clearing my thoughts in gettng mmy ideas out. The more you read, the better for your writing and thinking skills. Sorry we don’t have the video.